A quick update to the number of games released on Steam chart. This is as of early November. 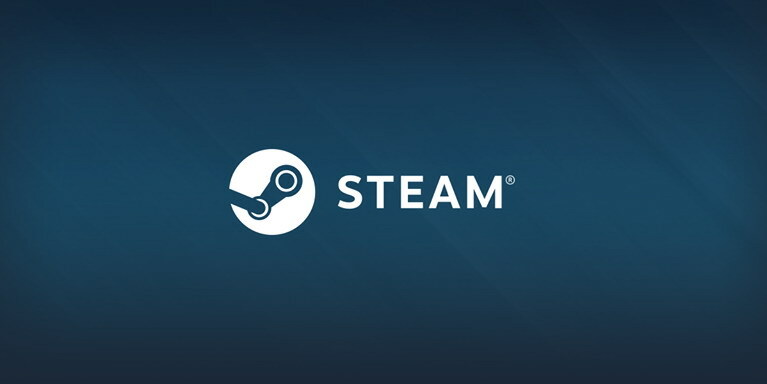 Year isn't over yet and there have already been more than 6,000 games released on Steam this year.